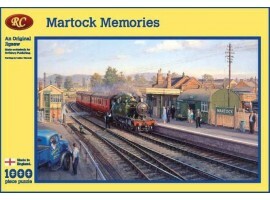 The pastime of doing jigsaw puzzles remains very popular; Rothbury Publishing has now produced limited runs of some of its most popular paintings as jigsaws by our own artist Robin Pinnock. 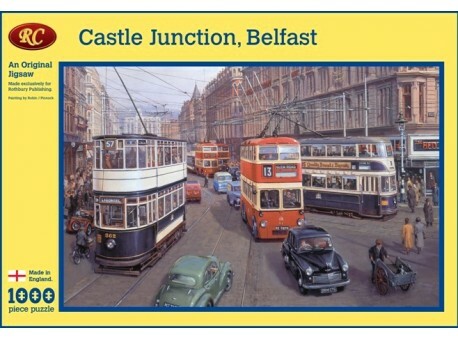 The Busy Castle Junction in Belfast is adorn with trams,buses and trolley buses and Robin Pinnock's fine detail of the buildings is wonderfully captured. 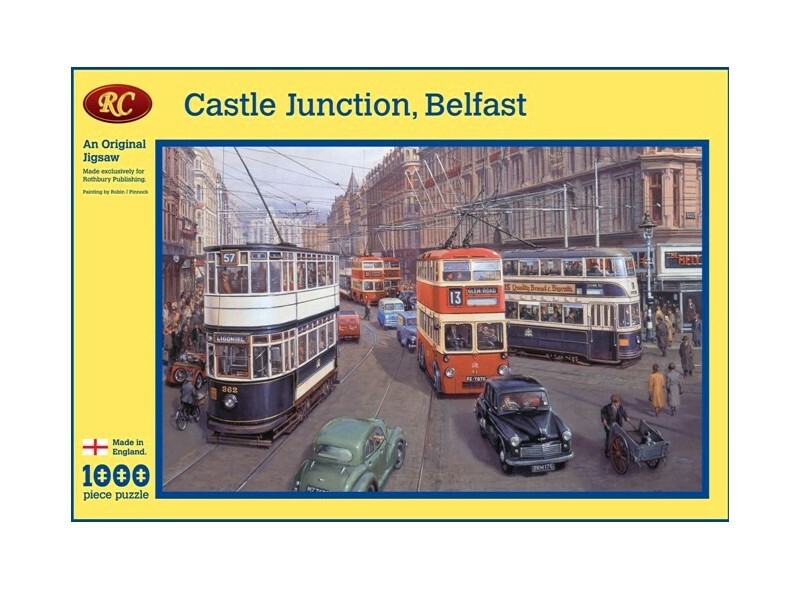 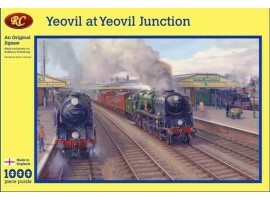 Each jigsaw is English made by Ryco puzzles in Yorkshire and are 1000 pieces when completed and approximately 22 x 16 inches in size and can be mounted and framed. 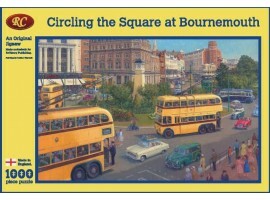 Two of the puzzles are reproductions of prints that quickly sold out and are highly sought after.